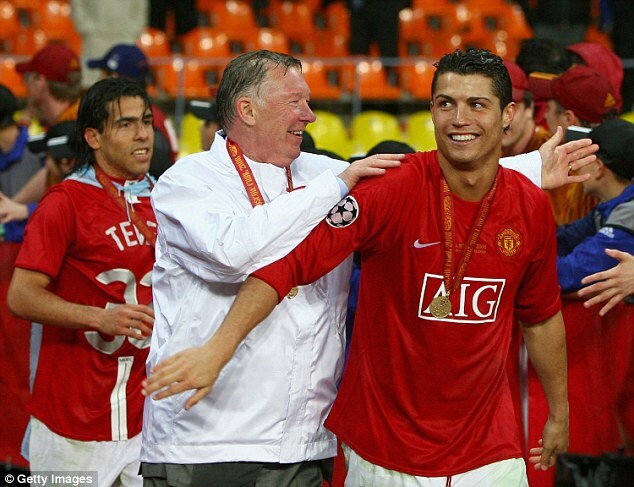 Four-time Ballon d’Or winner Cristiano Ronaldo has hailed the role former Manchester United coach Sir Alex Ferguson played in the development of his career while he was at Old Trafford. The Portuguese star said he learned “the art of football” while at United. Ronaldo, 18 then, moved from Sporting Lisbon to England. He started playing for the fun of it initially but developed rapidly to become one of the best soccer stars on the planet. He won a Champions League title, three straight Premier League titles, an FA Cup and others during his time at United. Since moving to Spanish side Real Madrid for world record transfer fee, Ronaldo has cemented his place as the best player in the world. He became Real Madrid’s all-time goal scorer with his consistent performance through the years.